Just a short note of thanks to you to say what a pleasant experience it was working with you. You are wonderful and we feel very fortunate to have found you. Rosanna, as we've told you many times, it was an absolute pleasure to purchase our new home through you and to list our existing property for sale. We constantly remarked to one another about what a fun and caring individual you are - and we are forever grateful for your dedication, hard work... and especially your patience... as we searched for our new home. Again, our great thanks to you. To say the least, you have two very happy and satisfied customers! Rosanna was recommended to me by my Uncle Frank, and Cousin Haley. This past year Rosanna sold our family home and helped us all get a place’s of our own. Rosanne not only showed me every house in my price range and area that I wanted to see, but also helped me to open my eyes and view homes I was not keen on based on the pictures. I went out to do the last walk through of a home I was planning on buying that day and Rosanna talked me into looking at one more home that had just come on the market that day… thank Goodness because I loved it and made an offer that day. 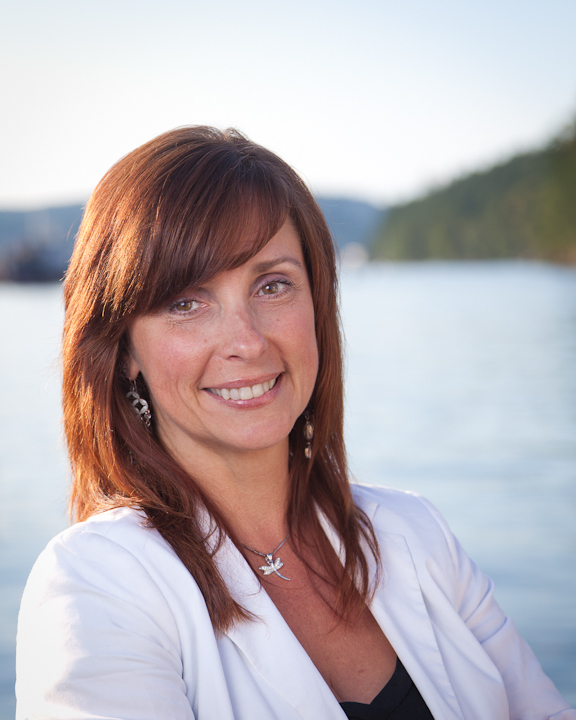 I would highly recommend Rosanna to anyone looking to buy or sell there home in the Nanaimo Area. Rosanna Duffy worked tirelessly with us to sell our home and to help our family buy two houses and a condo. Quite a journey! Rosanna was always there to answer our questions, provide expert advice and help us through every step of the way. We appreciated her positive energy, upbeat style and her professionalism. We knew that she always had our best interests at heart and she stayed with us until we acheived all of our goals. We love our new home and our daughter and son are now first time homeowners too. I highly recommend Rosanna to assist you with your real estate needs, she knows the community and really cares about her clients. Hey you'll have fun too! Rosanna Duffy is an incredibly warm and caring realtor. She went out of her way to make sure I felt listened to, and was supportive of my very rigid requirements without censure. I was not an easy client, changing my mind and cancelling with her at least three times. Without fail she was kind and non-judgmental regarding my cancellations, and equally kind when I came back to her asking for more viewings. She arranged appointments quickly and waited patiently while I measured and wandered about, unable to make up my mind. I would not hesitate to recommend Rosanna to anyone. Her dedication and attention to detail should bring her many well deserved sales. In this day of countless numbers of realtors available, she clearly stands out as one who goes above and beyond the call of duty. Rosanna did a phenomenal job selling our home. She was exceedingly personable and pleasant but also very professional. The pictorial presentation that she had prepared was first class. She worked hard for us and always kept us up to date on where we were in the process. Her husband James was very helpful as well. The result----- our house sold for 98% of our asking price in ten days. We have no hesitation in giving Rosanna our highest recommendation. She was great! My wife and I are living in Calgary and in late Spring, 2008 we have decided to purchase a house in Nanaimo, BC. We didn’t know much about the “good” or “bad” areas in town or most recent house values. We have engaged services of Rosanna Duffy of Coast Realty and boy, we were glad we did! Rosanna has guided us through the transaction and as a result – we are now proud owners of the beautiful home and gained a friend in the process. So, what about Rosanna? I can tell you that she is VERY eager, ambitious and experienced at the same time, which makes her an ideal partner in you real estate transactions. So, is Rosanna a “Good” Realtor? – you bet she is. She is one of the best Realtors we came across in the last 20 years of dealing in Real Estate. Would we hesitate to recommend her to anyone – absolutely not! Will we try to spread a word about her – we already have. So, just like we did, call Rosanna without the hesitation and you will be glad you did!